If I were to say there is one dish Malaysians consciously avoid, it would be salad. Salads are very often overlooked as a good full meal, but actually a bowl of greens and fruits can be really filling and surprisingly really tasty too! Of course, we made the ultimate self-sacrifice (ahem!) and went around KL looking for some of the most wonderful salad bowls, just for this article! Located in the heart of KL, right on Changkat Bukit Bintang, Brix Union is a perfect chill-out place for anybody who wants to experience the atmosphere of the party street but have proper dinner and conversation. We tried the Avomela Salad, which had avocado (a personal favourite), apple slices for a bit of crunch, romaine lettuce, walnuts for a warm nutty nuance and gorgonzola cheese, topped with tangerine dressing. The gorgonzola added some strength to the otherwise light and refreshing bowl of greens. We definitely loved the contrasting ingredients! Simply D is the house of comfort food made simple, in one sentence. The food served here is reminiscent of home cooking, with just the right amount of salt and generally healthy dishes made with wholesome ingredients. 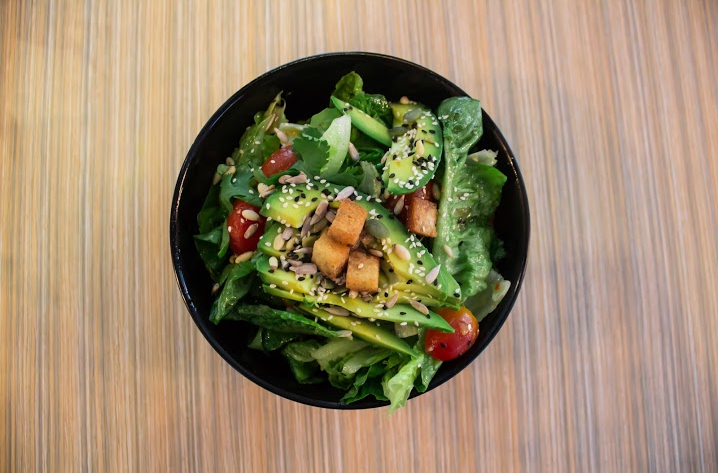 We were given their best-selling Avocado, Herb and Toasted Seeds Salad which comes with a sweet chili dressing. Unlike most salads which depend on some meat or fish to lend flavour, this simple and fuss-free salad was tasty on its own and definitely filling enough to be a lunch meal! 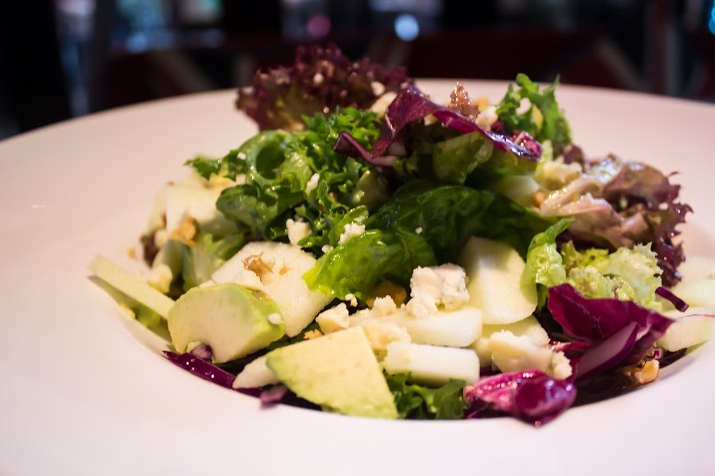 O’Briens is well-known for its array of sandwiches and coffee variety, but did you know their salad would definitely get your tongue wagging? 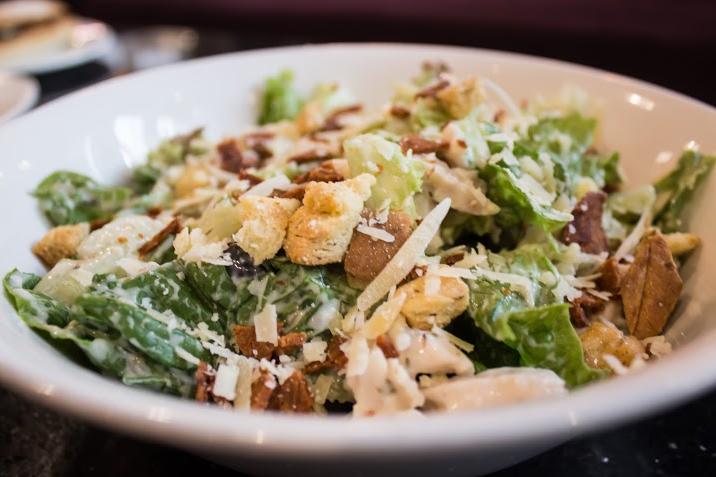 We had the privilege of trying their Caesar Salad, which had fresh greens, olives, croutons, and parmesan cheese with chicken meat and chicken crisps, topped with Caesar dressing. It was fresh, creamy and the serving was huge! The dressing was tasty but light enough to let the vegetables shine through. First class!